Listen to Gotta Get It by Diverse Records on Juss Russ Radio. 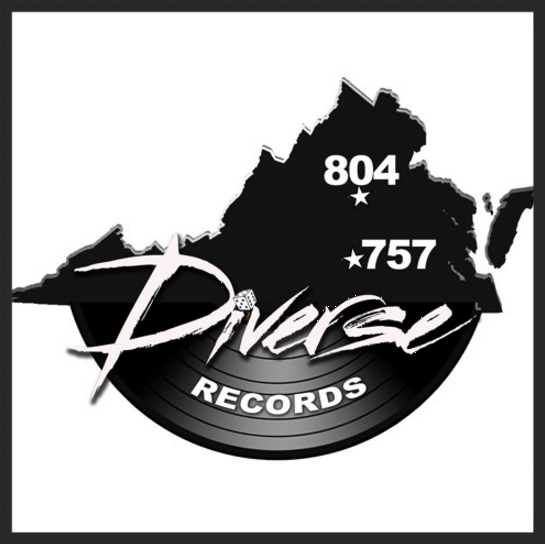 Making their debut on to Juss Russ Radio, Diverse Records delivers a new single in preparation for their next project. After teaming up with Ed. Wavy and producer Moshuun the new song which was recorded in exactly 1:30 seconds takes listeners through the perspective of the artists going after their dreams. You can stream new songs from Diverse Records by connecting with the recording artists on their official Soundcloud page.